Percy Jackson 壁纸 UK. this is not mine.i just found it. (p.s.im not from the U.K.. HD Wallpaper and background images in the Percy Jackson Series club. this is not mine.i just found it. (p.s.im not from the U.K. 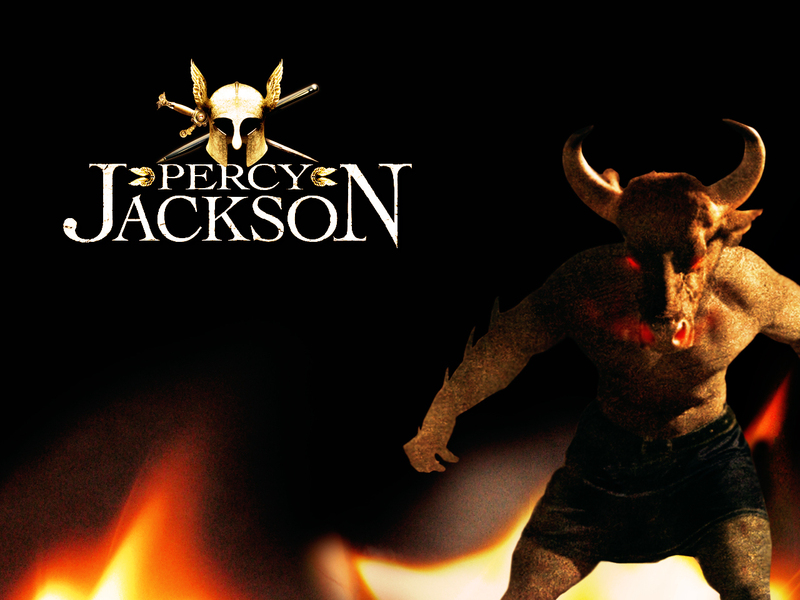 This Percy Jackson Series wallpaper might contain 火, 火焰, 地狱, 火, and 消防.